Join us in Redlands! A World Thinking Day event in honor of Black History Month! Valuing our differences with Unity Through Diversity, an event for all Inland Empire girls! 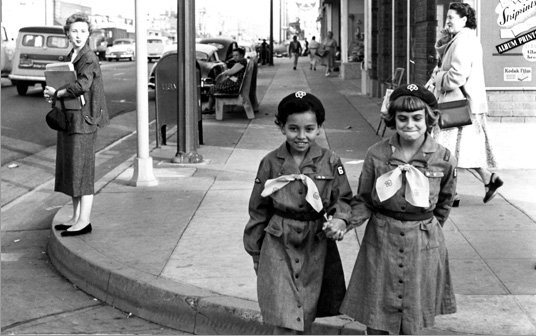 Just five years after Juliette Gordon Low assembled 18 girls in Savannah, Ga. the country’s very first African-American Girl Scout troop was formed in 1917. 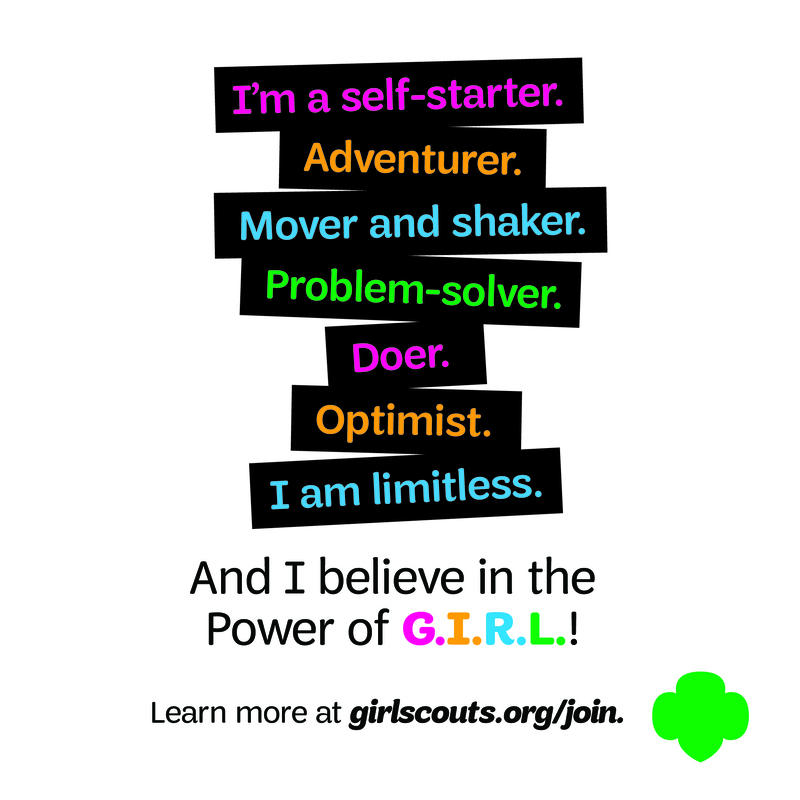 Nearly 100 years later, the Girl Scout Movement has continued, “a record of noble leadership of African-American women,” according to the African American Registry, a non-profit education organization. 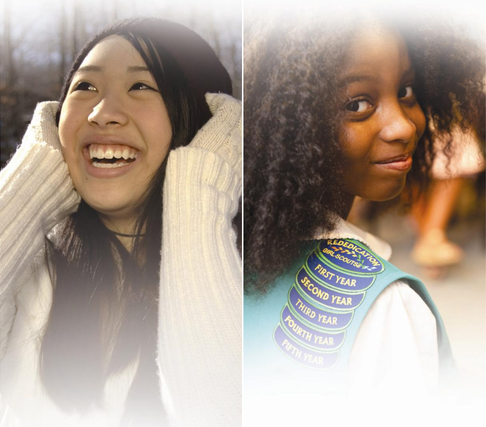 All Girl Scouts and Girl Guides celebrate World Thinking Day, February 22, annually; girls may reflect on the significance of Girl Scouting and its global impact with troop meetings, fun events and educational activities. Simply put, World Thinking Day celebrates the bond of sisterhood! 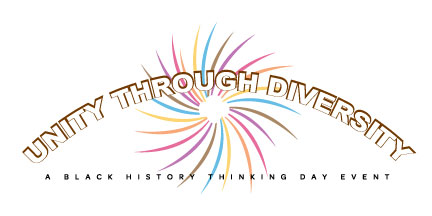 In keeping with its tradition of inclusion and diversity, the Girl Scouts of San Gorgonio is hosting a World Thinking Day event, Unity Through Diversity, in honor of Black History Month. 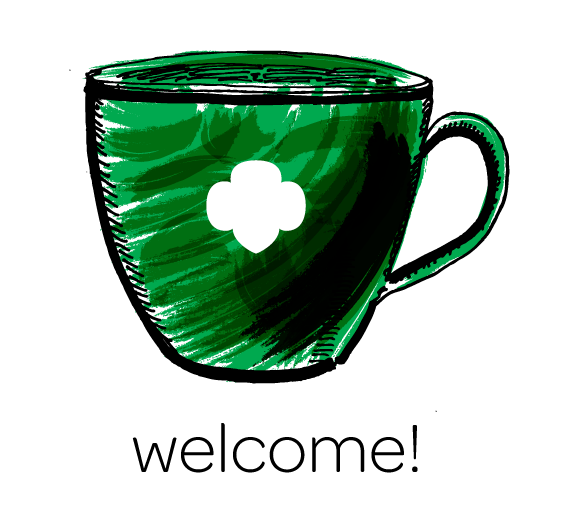 Girls and adults are invited to celebrate Girl Scouting’s rich heritage with food, music, dancing and crafts. A history of black Girl Scouts in America will be on display, as well as food sampling stations showcasing cultural cuisine from around the world. As an extra-special treat, the Girl Scouts have invited Big Brazos to host an interactive music, rhythm and drum circle. 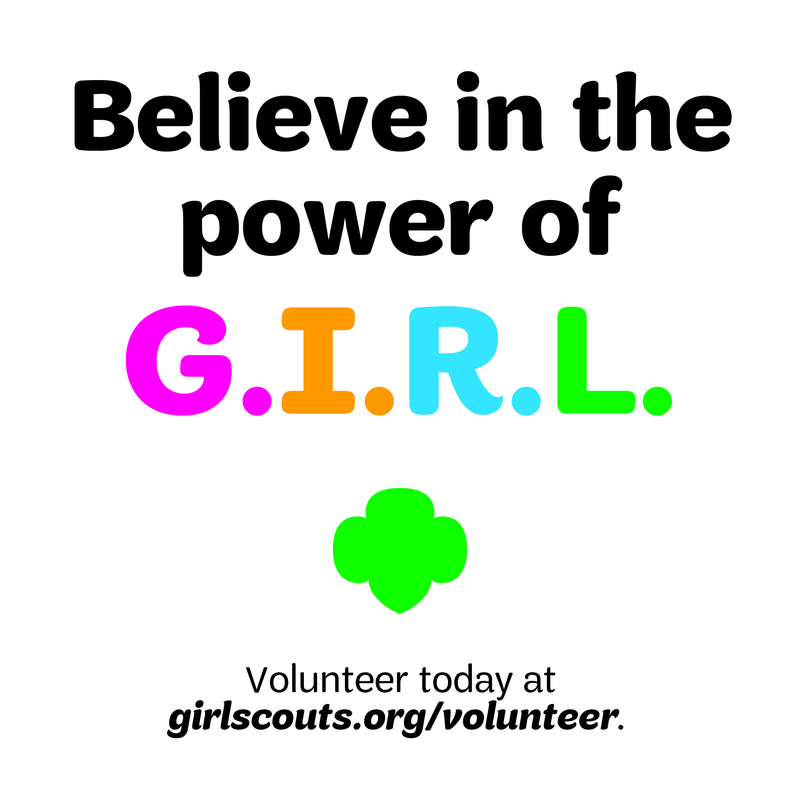 With a keen eye for diversity, Dr. Martin Luther King, Jr. once described the Girl Scouts as, “a force for desegregation,” citing the organization’s policy of ensuring Girl Scouting for all girls, regardless of race, ethnicity, or social status. Previous Previous post: National Association of Women Business Owners, Inland Empire offers graduating seniors’ scholarship opportunity. Next Next post: Honoring incredible female engineers – it’s National Engineers Week!